Engineered to make running in wet, cold & windy weather bearable. 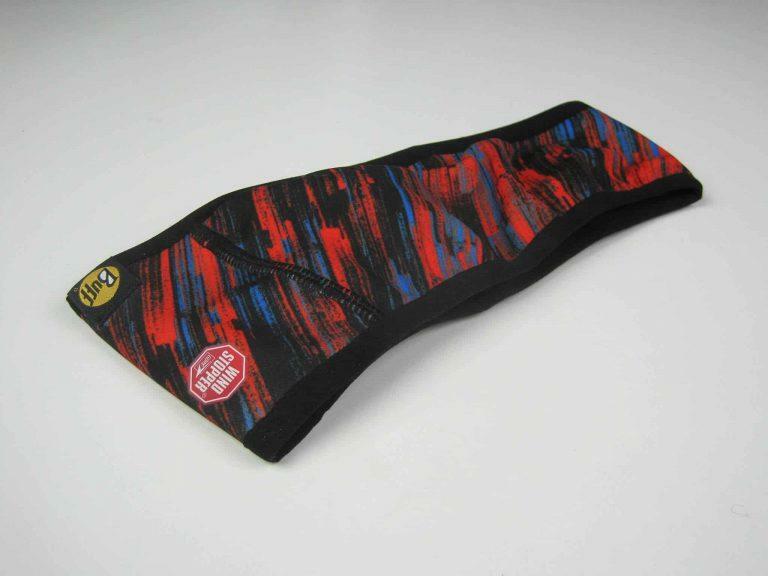 The Buff® Headband Pro is a 9.5 cm (3.74 inch) wide tube. 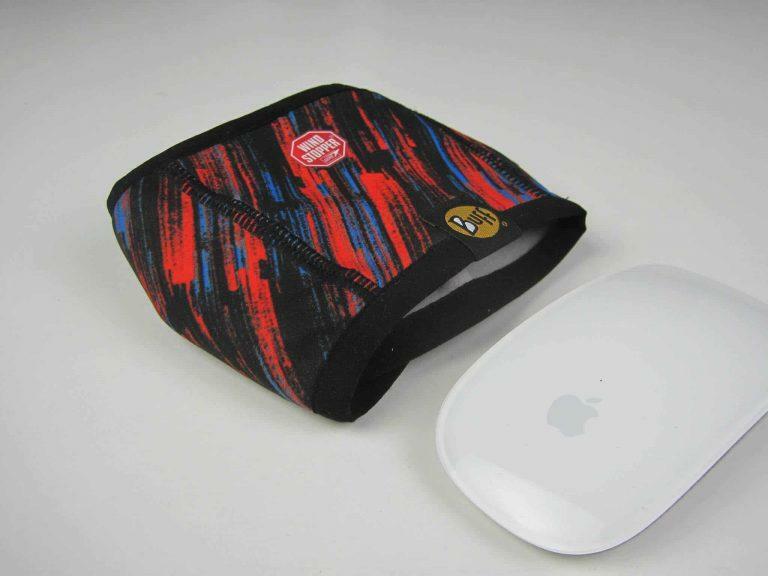 Made out of Gore® Windstopper® Fabric it comes in 3 sizes. 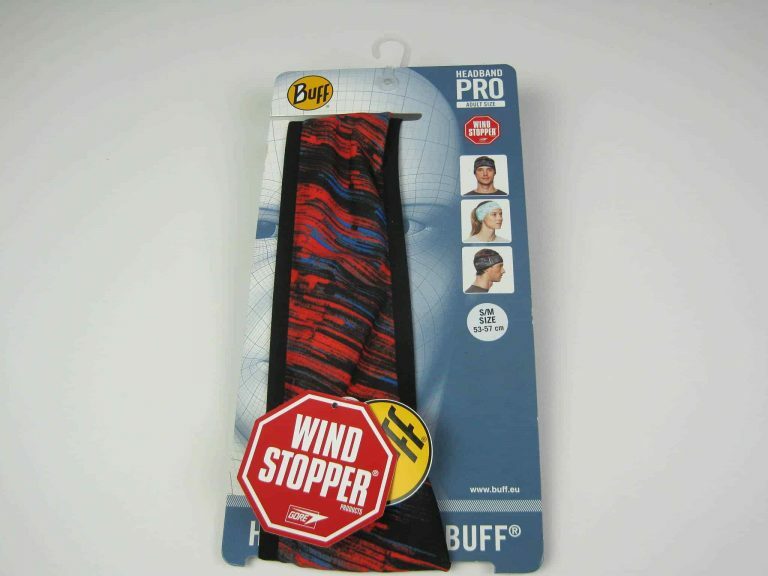 It is made out of elastic Gore® Windstopper® fabric. It has a bit of thickness. Still less than a traditional ear warmer. 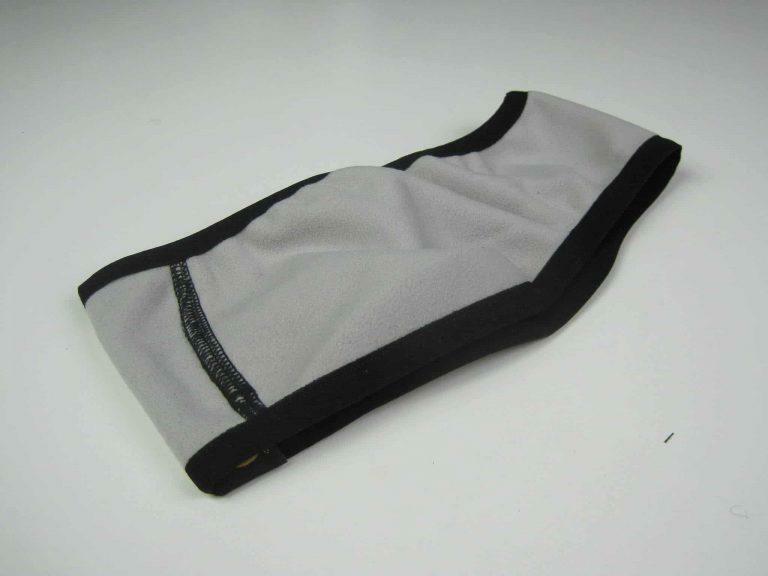 Here you can see how the fabric contracts & holds up. And you can scrunch it if required into something quite small. 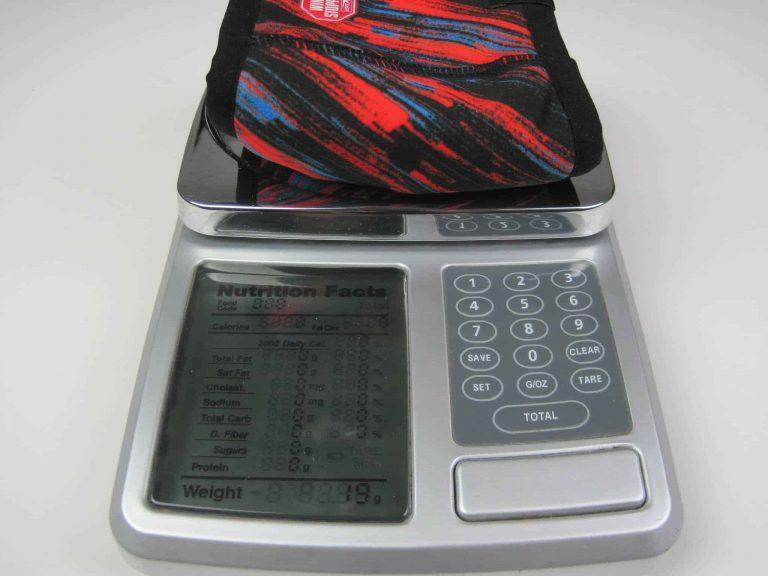 It weighs 19 grams (0.670 oz). 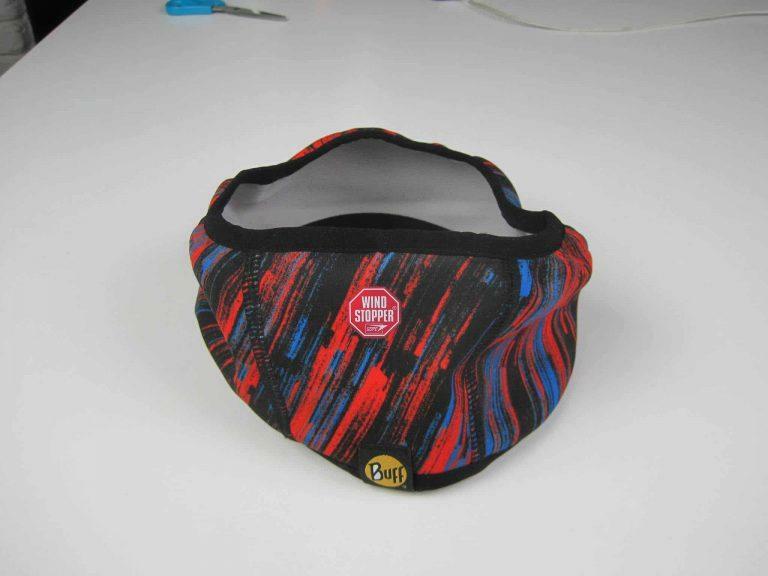 The Headband Pro Buff® comes on a carboard. 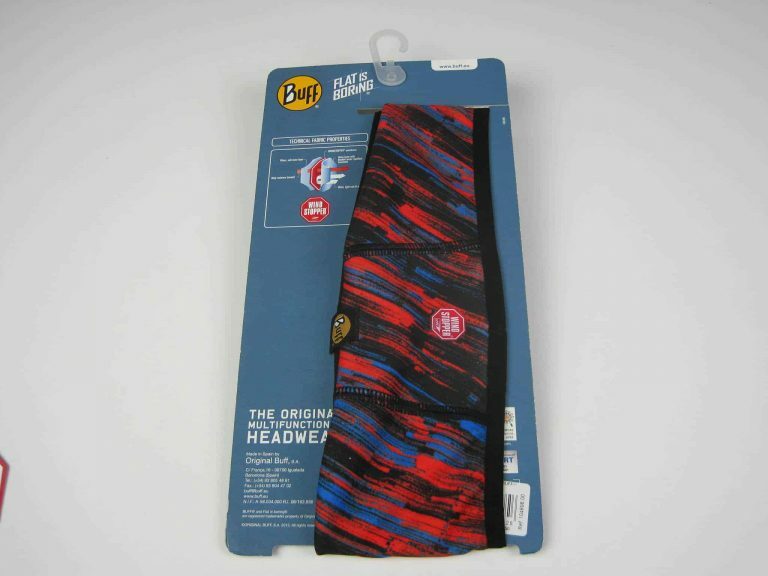 The front shows you how to wear it. The back side gives you additional information. 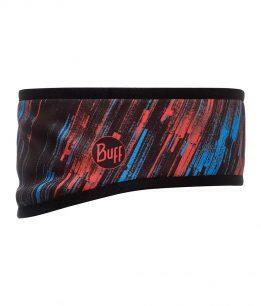 The Buff® Headband Pro is available in several designs.